ESTATE SALE!CAN CLOSE ASAP! Jumbo Rm sizes best describe this expansive SOLIDLY CONSTRUCTED Split/Level. Att.oversized garage w/8Ft. door & EDO-Low maintenance home. 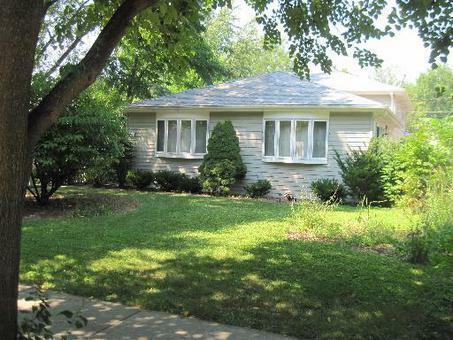 GFA / CAC,Whole House fan too.City Water/Sewer, Sidewalks & curbs, small yard. Huge Main bath has whirlpool tub & Sep.Shower. Lots of house for the $$. Nice trees/bushes. Loads of parking behind home off alleyway. Being Sold "AS IS" Bring your offers!